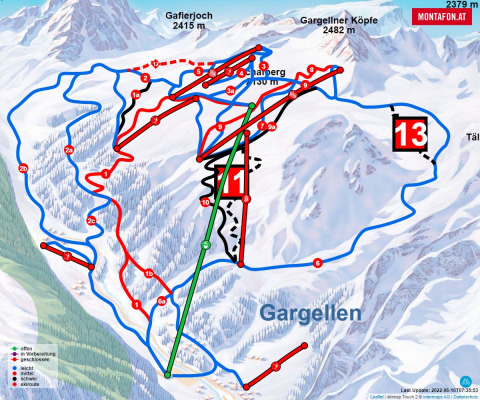 Ski resort ratings for Gargellen compared to all other ski resorts. Based on 167 reviews. Gargellen is a wonderful resort. It is not a large village. The on-piste skiing is fairly limited. I think Gargellen's forte is off-piste, which there is absolute tons of. The snow record of Gargellen is excellent. We stayed at the Bradabella Hotel which is warm, welcoming and offers first class service.